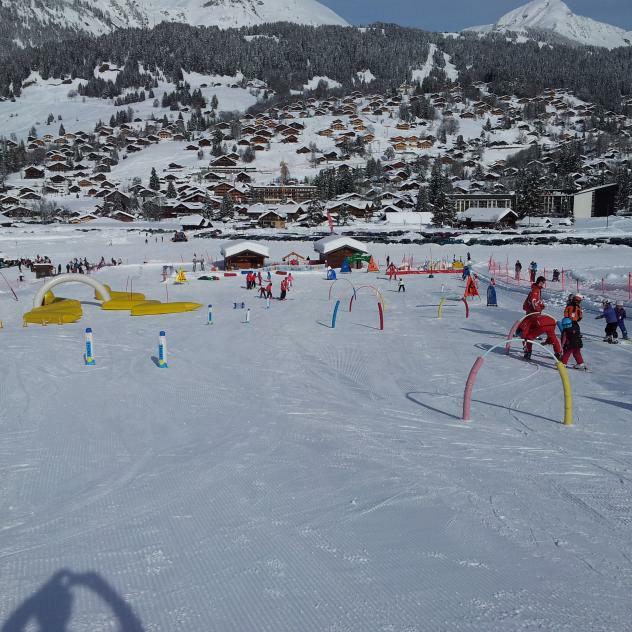 In Diablerets, learning to ski has never been so easy thanks to the Pony lift. This run for beginners is free and open to all. 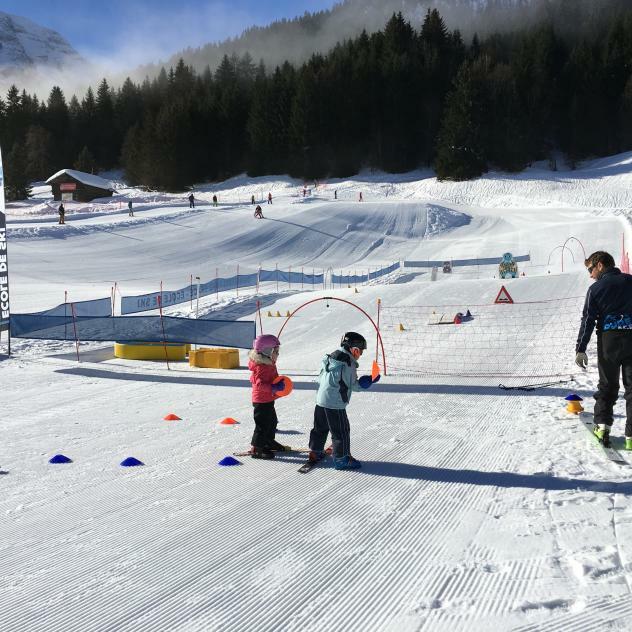 Found at the foot of the slope area of Meilleret, the Pony lift offers an ideal area for beginners of skiing or snowboarding. The run descends gently to a flat, and the lift is free to go back up. The Pony lift is open all winter depending on snow conditions and you can profit from a break at the buvettes or restaurants close to the run.